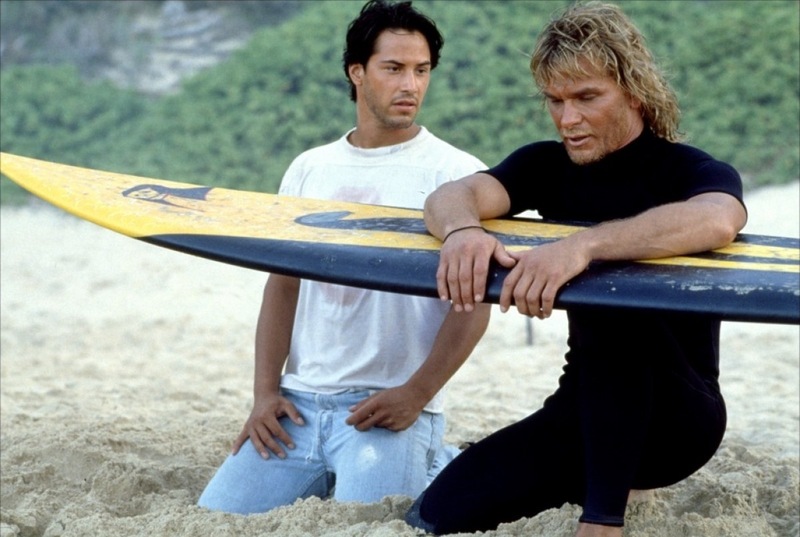 Gerard Butler will play Bodhi in the upcoming remake of Point Break. Point Break will always be a film i love to watch. Keanu Reeves being a undercover FBI agent going after bank robbers who surf. 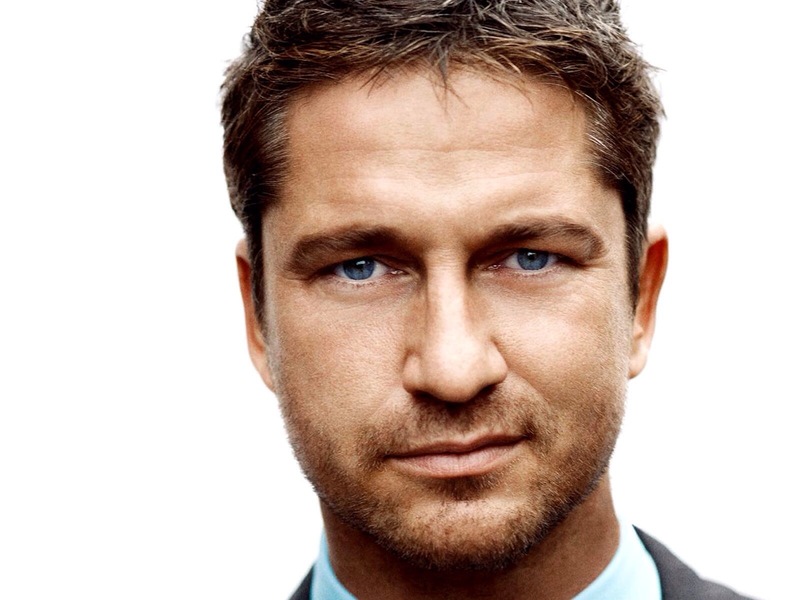 Gerard Butler is final negotiations for the role of Bodhi, originally played by the late Patrick Swayze, the leader of the bank robbery crew. No word on who will play Keanu Reeves character Johnny Utah yet. They pretty much already remade this movie and instead of surfing, it was street racing. That movie was called The Fast and the Furious. More updates to come! ← Fast and Furious 7 to retire Paul Walker’s character Brian O’Conner.